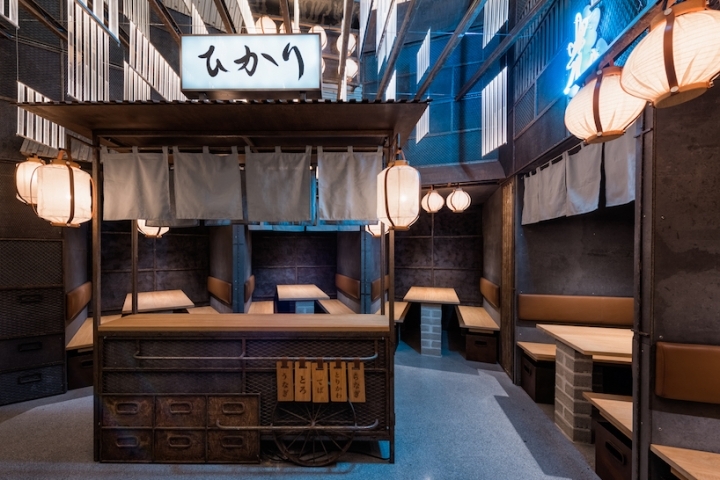 Shopping in Grocery Store is always an Exciting and Unexpected experience for the customers; it also provides an adventuring spatial configuration to walk around. 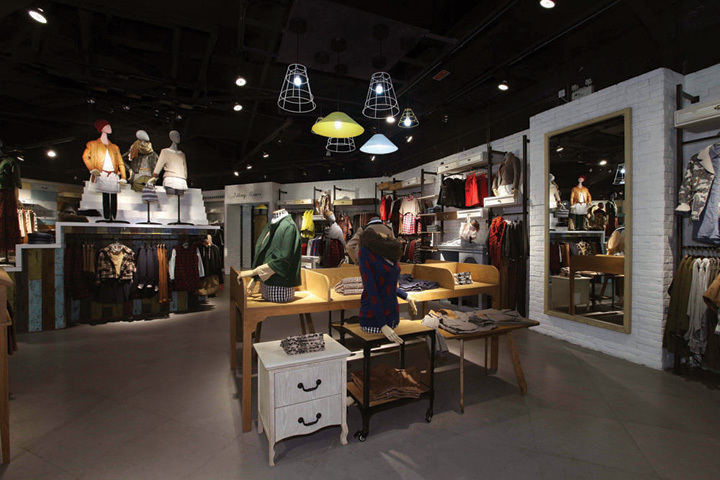 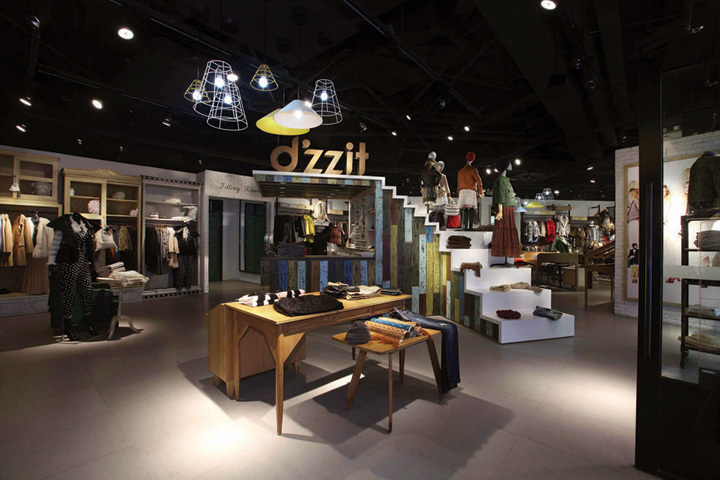 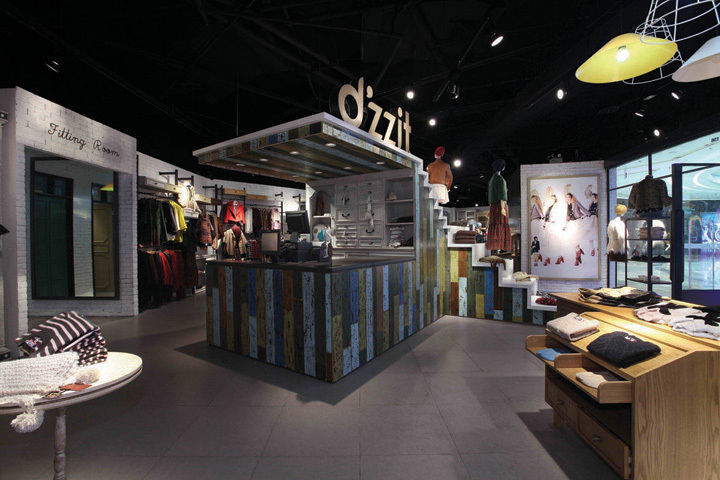 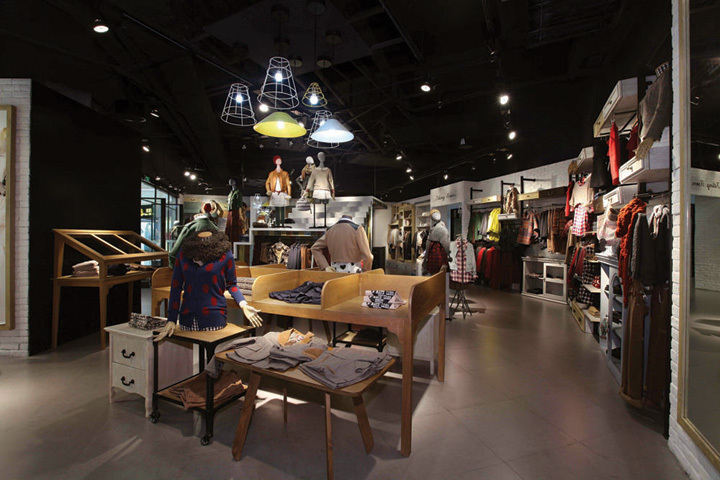 All those Characteristics line up with d’zzit store core brand philosophy which providing mix & match fashion product to teenagers in a unique space. 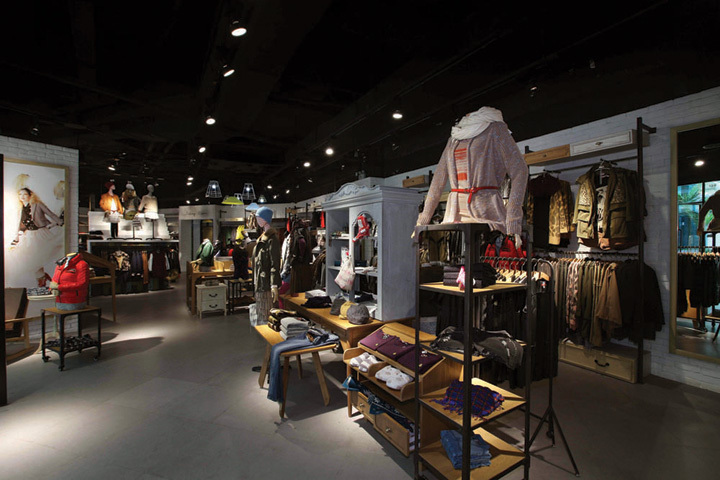 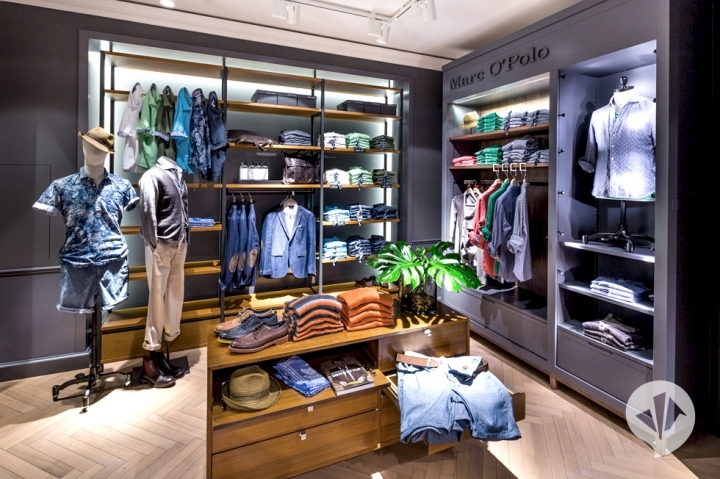 The Wall display consists of manipulation of Second-hand cupboards and drawers and the random planning on the free-standing grup furniture set up unlimited shopping route for the customer, it not only provide a display platform for the products but also create a treasure hunting like shopping experience inside the store. 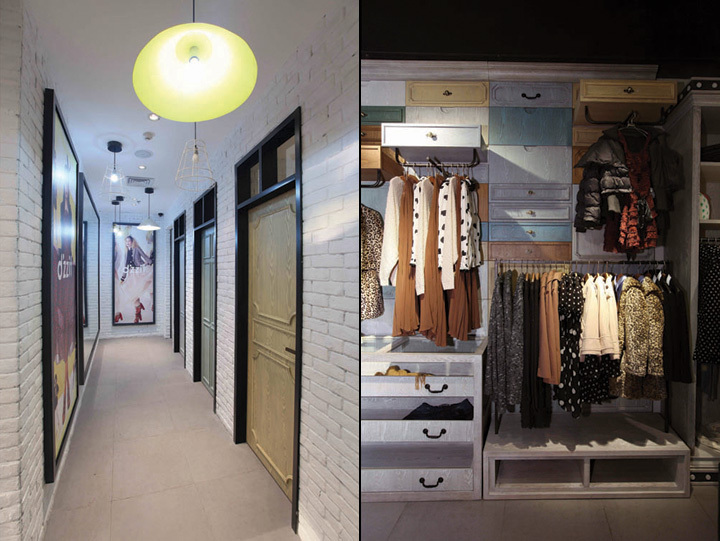 It is always fresh when customer going through different corners and they can easily get the mix & match concept from the product line and spatial configuration.